For me, it’s bad enough when I feel obligated to fact-check every assertion made by our republican President Donald Trump and his GOP cronies working in the White House and the US Congress, but I would rather not have to do likewise with every claim alleged by Democratic Party lawmakers. It’s important that Democratic Party politicians not resort to the tactics of their GOP colleagues with the dissemination of misleading claims. In this case, Senator Patrick Leahy, the Democratic Party ranking member on the Senate Appropriations Committee, has been touting the talking point that the president’s administration has only spent 6% of the $1.7 billion dollars already allotted by the US Congress for enhancing border security measures in 2017 and 2018. It turns out that about 60% of that amount has been set aside for specific projects. The question that needs to be asked, is how effective and competently have these monies been spent to date, especially with what has been reported by the recent LA Times exposé. 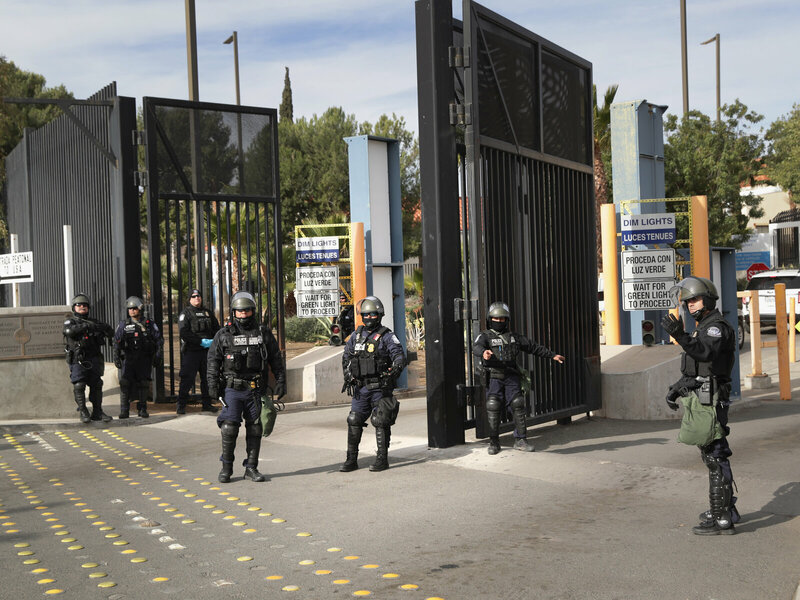 Previous Why Hasn’t President Trump Been Able To Hire More Border Control Agents? Like you, I spend hours every day fact-checking Trump and his minions … I certainly don’t need to have to do the same for the democrats! 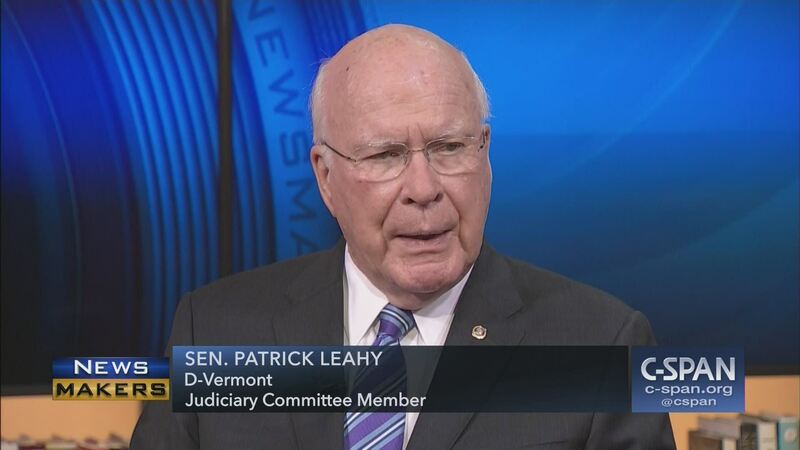 But more importantly, when democrats twist their truths … Leahy didn’t quite lie, but allowed a statement to appear to be something it wasn’t … then it de-legitimizes the entire party, just as Trump’s lies hurt the entire GOP. We don’t need to be on the defensive all the time! 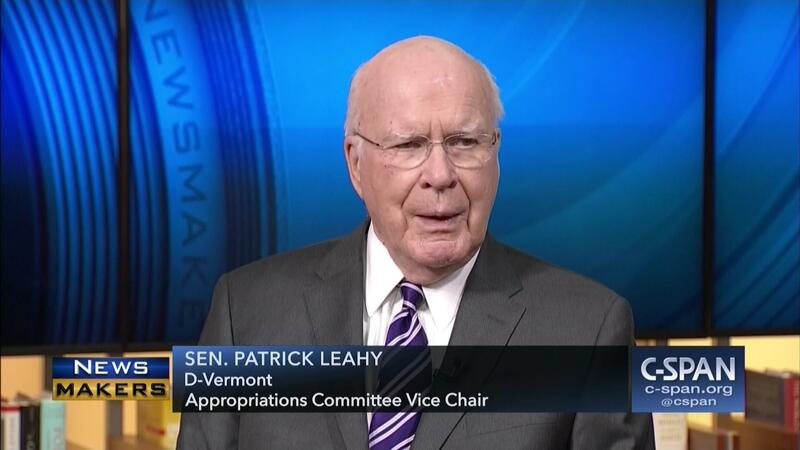 Leahy has held his seat for 45 years now and this may be a good argument for term limits! Thanks for the info! You’re right. I don’t want DEM lawmakers doing this as it taints the entire party where DEMS appear no better than the likes of President Trump. I had decided to do further research based on premise that President’s administration had only used a nominal amount of funds already allotted by US Congress to address border security issues when I learned that this assertion was misleading and that this faux news was started by Sem Leahy (D-VT). It looks like we need to keep on top of claims made by both party members but it would be helpful if Democrats didn’t resort to these tactics. The Dems need to work at having clean hands. I have a thought … I will ponder a bit, then send you an email in a few days. We would like the DEMS to be able to claim that they are the party which values transparency, truth, facts, evidence. Having DEMS spreading faux news does not help this image that DEMS wish to project. 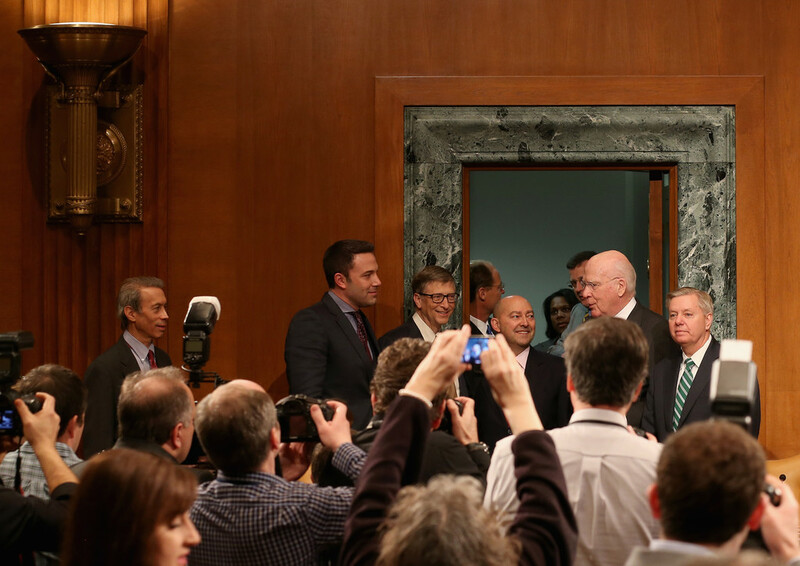 Sen. Patrick Leahy (D-VT) as been around long enough to know better.